Saudi Aramco has awarded a contract to UAE’s National Petroleum Construction Company (NPCC) for the construction of four offshore platforms and associated subsea pipelines and cables. According to Aqeel A Madhi, CEO of NPCC, the EPC contracts for Al Safaniya, Zuluf and Berri Oilfields include engineering, procurement, fabrication, load-out, transportation, installation, hook-up and pre-commissioning work of four offshore platforms with the associated four subsea pipelines, three submarine cables and downstream tie-ins. The new contracts are expected to be completed in 23 months. The contract comes under the scope of a long-term agreement signed between the two companies in October 2016. 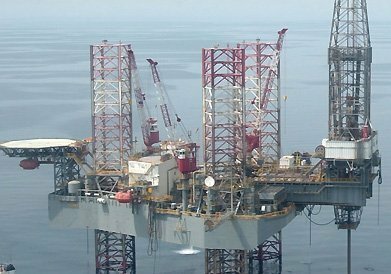 Under the six-year agreement, NPCC will be responsible for delivering a number of offshore oil and gas platforms, tie-in platforms, pipelines, power cables, and all the related facilities for Saudi Aramco’s offshore fields.